Raise awareness in society through speaking events, social media outreach, and building a community of dancers and people who care for this cause, either within or outside the nonprofit. The first step is to encourage conversations about this issue, by asking victims to tell their story, so there is one less story to tell. 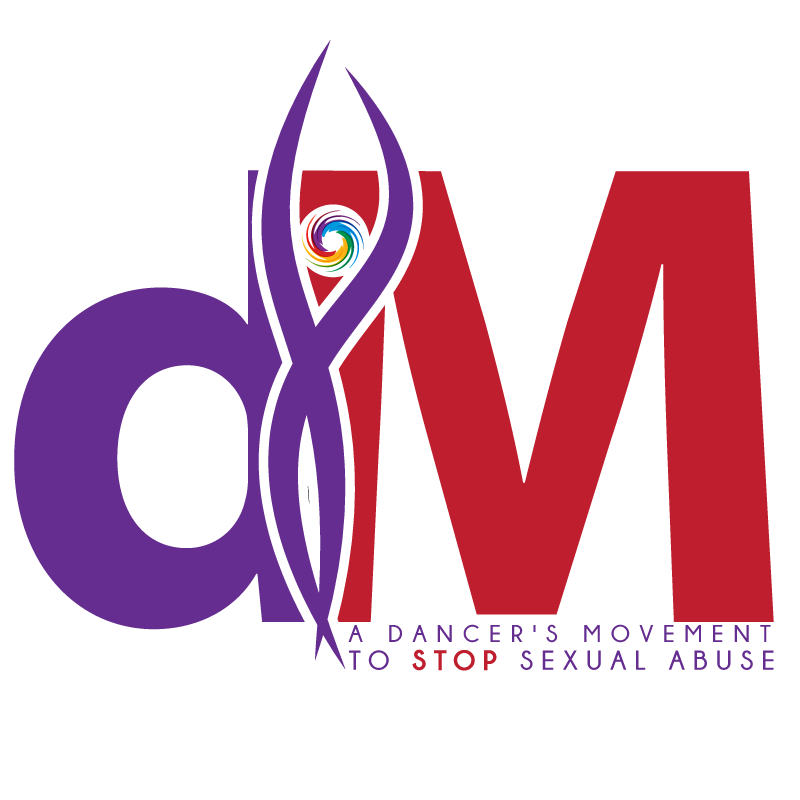 The purpose of A Dancer’s Movement to Stop Sexual Abuse is primarily, but not exclusively, to reach out to dancers around the world, to create a united front for this cause, and to raise awareness for sexual abuse.